Bye bye, July. Hello August. Do you know what that means? We're getting closer and closer to fall! I am so excited! I'm linking up with Shay and Sheaffer to share my What's Up Wednesday for July. I have no clue where the month went, but I can tell you I did a lot of packing, moving, and donating. Ahahhaha, gosh that made me laugh. ;) My sister will understand. This week I am eating a lot of salmon, trout, walnuts, and flax seed. I’ve had to research some things regarding some health issues and that has pointed me in this direction. Adding in a hint of soy and rice for the time being as well and you guessed it! I am not compliant with Whole 30 or Paleo. It’s all good though. I am focused on restoring my health right now and this is the perfect learning lesson for everyone that just because you eat healthy (a lot) doesn’t mean that what you’re putting into your body works for your specific body’s needs nor that anything in excess is good. We shall see! 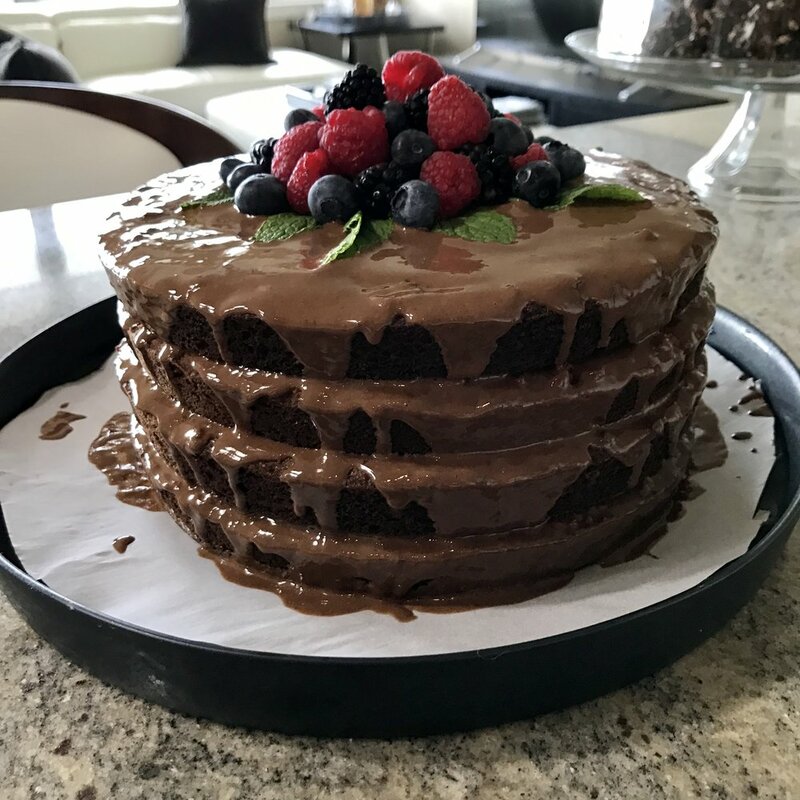 Aside from that, I am still cooking and baking Paleo so keep your eyes peeled for some fun dessert recipes coming your way. Check out these beauties below! Shutterfly notified me last week about a trip 5 years ago that I took to Roatán, Honduras. It was a wonderful trip in every imaginable way. We explored the island on foot and on a moped. We sailed on a sailboat to Cayos Cochinos and stayed on the sailboat for a couple of nights, and then went back to Roatán to stay at a resort. We snorkeled here, there, everywhere. It was the furthest out I had/have ever swam over deep water. I’m a chicken! Life, love, and the pursuit of happiness. Sometimes I think the biggest move in the right direction can be the tiniest of steps. Then there’s decisions that create leaps and bounds that propel us forward, shutting doors. Neat stuff. I’m excited about my new space and God’s path forward for me. 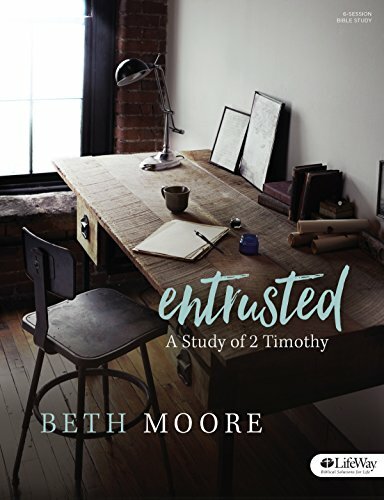 Also, I am so thrilled with the Beth Moore “Entrusted” online bible study that I’m working on. It is on fire! I’m still completing the fifth week when I should be working on the sixth week because of my move but I am faithfully pursuing it until completion. It is inspiring me, teaching, leading me, speaking to me. I put my faith in God’s will for my life, and I know for certain regardless of where He leads me I will stand firm and be prepared to share my testimony and the gospel. Nothing other than August’s heat. Nesting in my new space, re-focusing my priorities on church/bible study, my health, de-stressing, and my relationship. I’m keeping up with blogging despite how crazy life has been and I can only point out that that is not my doing. That is God’s. There have been multiple times leading up to July and during July that I thought I would just post a comment to the blog that I need to take a mini hiatus to focus on myself for a bit, but somehow the words and time to create blog posts just keep coming. While a much needed hiatus may come any day now, I am grateful that I have been able to still blog throughout July. Cooking! I have hardly cooked in July at all being in between two kitchens and a lot of boxes. I haven’t had the desire either. 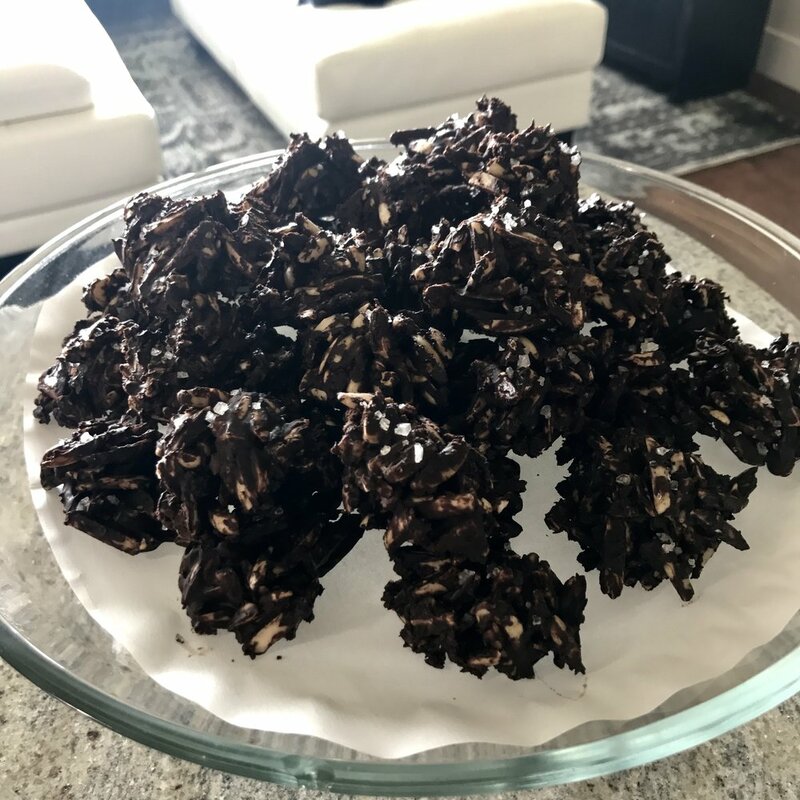 I’ve had a lot of recipes I’ve wanted to try and look forward to getting back at it. I’m also excited about fall! I know it’s silly but I am counting down the days. Plus, summer clothes are already being moved out for fall stuff and while I do.not.need.anything. I still get so excited to see boots and scarves again. When do you start looking forward to fall? To me, even though Houston stays warm (HOT) until October usually and even into November, I consider September fall. There is a noticeable difference in the smell of the leaves. Come onnnnn September! Also, I did discover Lifetime's Christmas in July. Now, in all honesty I think the Christmas movies they make are super cheesy, but I do love the music, decor, and outfits. So while I'm not actually sitting to watch it, I don't mind having it on. 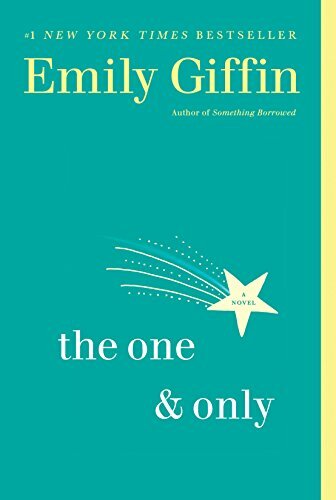 On my iPad at the gym I am reading “The One and Only” by Emily Giffin (again) to spice up my reading with fiction. 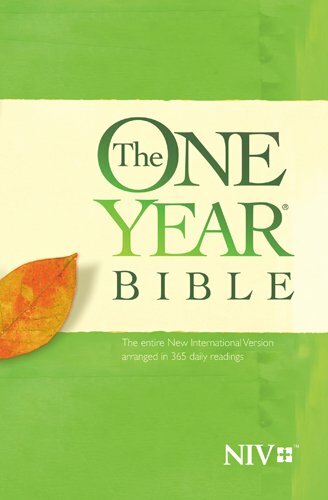 I find that while doing my bible study and reading the One Year Bible every day, I am less likely to retain knowledge from a self help book. In my One Year Bible this month I read: 2 Kings, Acts, 1 Chronicles, and currently reading Romans, 2 Chronicles, Psalms and Proverbs. Ahhhh! Who has the time? I’m still on my same playlists and podcasts as each month before. I listen to my Spotify playlists while I work out, and my podcasts while I get ready in the morning or while doing things around the house. I love my feed of: Joyce Meyer, Hope City, Breakaway (currently not posted during the summer), Bayou City Fellowship, and Marriage Today with Pastor Jimmy Evans. Anything cool enough not to suffocate me this summer! I am not a huge shorts person so tend to stick to white jeans or jeans, maxis, and sun dresses. An occasional pair of shorts might appear but it's more rare. Oh - and right not through the 29th jeans are 20% off at Target so if you're hesitated to try my favorite Denizen Modern Skinny jeans, now's the time to try them! Just search by the brand and you'll spot them. Given that I've been working in the heat to move stuff, my weekends have seen a lot of work out attire lately. I throw on anything with material that can breath, allow me to sweat, is stretchy and comfortable, and don't forget the baseball cap. You can find other outfits I've discussed this month in my Friday Favorites posts here as well as my faves from the Nordstrom sale here which includes athleisure. I’m excited! This weekend we are having a semi-celebratory dinner at one of our fave restaurants that we haven’t been to together yet so that will be fun! We are going to Hope City’s Mix Tape series (there's SIX services times) and also having dinner with another dear friend whom I haven’t seen in far too long. Sunday will be a goal to relax, finish some to-do’s, and maybe see family. Next month will be great! I’m going to Austin with my girl cousins, trying goat yoga, and planning a large family get-together. I am super excited to also still be blocking off time so that my stress levels stay lower and enjoyed real downtime. I think I want to learn how to “veg out”. I hear rumors that it's great. One wouldn’t think that all of the traveling I did this year could be stressful, but being away from home and work while keeping up with both, blogging, and social obligations can wear one out. Believe me, I’ve done the leg work. It’s been a blessed year. I think I've shared enough about the month so far. How was your month of July? Did you do anything fun and new to share? I hope you enjoyed this post recapping my previous month. It was different for me in a lot of ways and I'm also looking forward to what will be continued changes in my life. God is so good. Wishing everyone a wonderful Wednesday and a blessed week!